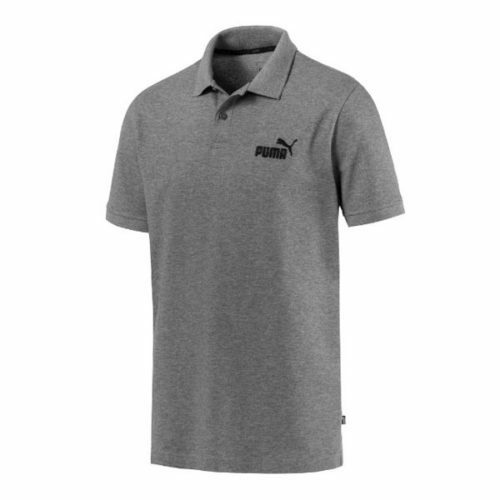 Puma Black Golfer is designed to feel good and look sharp. So, whichever you prefer, we’ve got you covered. 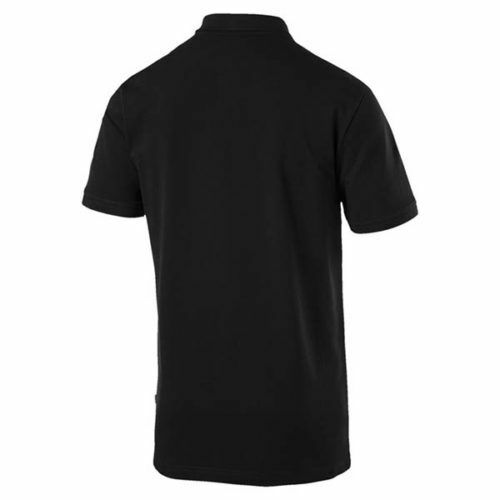 Our version of this classic casual fashion icon features ribbing on the collar and cuffs. Look sharp, feel good.